Harish Mehta is the Executive chairman and CEO of Clearwater Capital (“Clearwater”), a private equity fund based in Durban, South Africa. Clearwater holds a diverse range of interests with investments across media, real estate, retail, manufacturing and waste management, amongst others. As evident from its investments, Clearwater has developed broad experience across multiple asset classes and industries, with an investment focus on growth and a track record that spans over 15 years. In addition to their strategic involvement in each of their investments, Clearwater is a level 1 B-BBEE contributor. The genesis of Clearwater stems from the Mehta family business, Uniprint, a 91-year old, 3rd generation printing business that offers a wide range of printing and packaging solutions. 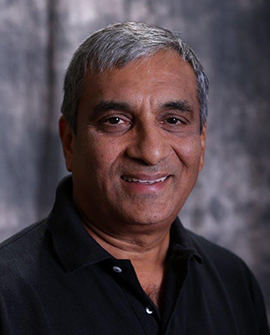 Harish was the executive chairman and CEO of Uniprint from 1978 till 2011, after which the business was sold to the Tiso Blackstar Group (Formerly Times Media), where Harish became a non-executive director, a role he continues in today. In addition to the above roles, Harish holds a number of other directorships and positions, including non-executive directorships at Spar and Redefine Income Fund and is the non-executive chairman of Ciba Packaging and Averda SA. 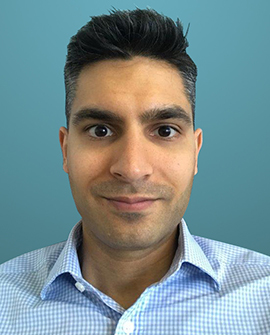 Kunaal Mehta, one of three sons, is the Clearwater Representative and Board Director for the Lichen Group. Harish Mehta and his siblings have deliberately avoided the limelight. But as Greg Ardé found out, behind their low profile lies a whirlwind of entrepreneurial activity. Harish Mehta is quiet, unfailingly polite and decidedly understated. He’s also one of Durban’s most accomplished and under-the-radar entrepreneurs. 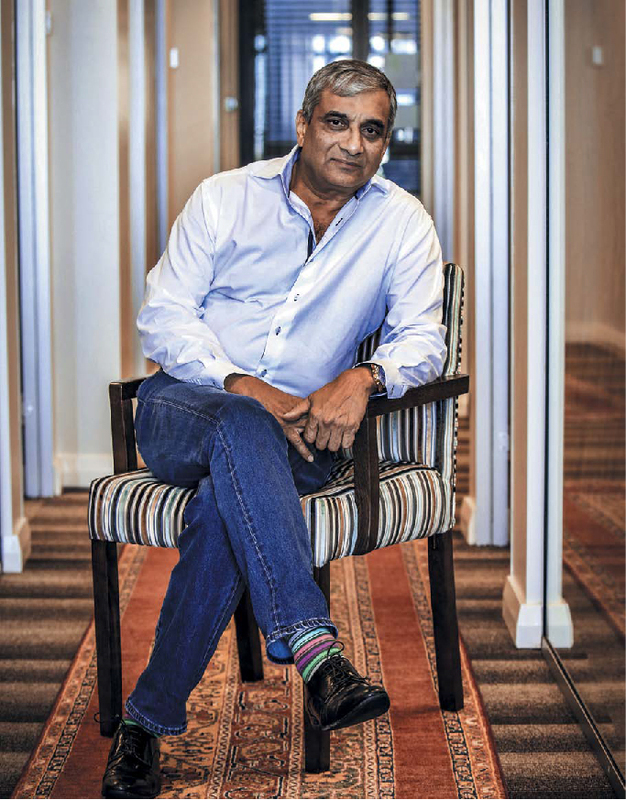 Mehta and his siblings turned a 100-year-old family business into a widely diversified group with shareholdings in some of South Africa’s blue chip companies, including Times Media Group and Redefine. Their investments, via family group Clearwater Capital, are spread across a range of sectors in South Africa and include assets in Australia and the UK. It all started in the late 1800s when Harish’s grandfather was brought to South Africa by Mahatma Gandhi to establish his printing press at the Phoenix settlement. The business moved around Durban but grew steadily, and by the time Harish and his siblings, Bharat, Yatish and Aasha, took over it was time to take the firm to the next level. Of the children, one is a chartered accountant, two have MBAs from US universities and another has a Master’s in sociology. They had a keen understanding of business and the power of leverage and they convinced their father they couldn’t fund growth from savings. They borrowed cleverly, upscaled dramatically, and catapulted Universal Print Group into another league. Harish headed the business until 2011. A year earlier the family reversed their printing business for a 10% stake in Avusa – now the Times Media Group, which owns the Sunday Times. Six years earlier the family established Clearwater Capital to diversify their interests. Harish heads this, but he says his siblings are bright, outspoken and as capable as he is of doing the job. When they owned Universal the four met every day at their parents’ house for lunch, and to thrash out business and family issues. Mehta says they are still close and take turns to visit their ageing mother. Their father, KV Mehta, died in 2011 at the age of 84. Mehta says his father had the most profound influence on him. “My father was the most humble, unbelievable man. He was a very simple man. never wore a watch, and instilled basic values in us. “I was a high school dropout. I never got matric, but my father never gave up on me. He sent me to Leeds to do a printing diploma and after that I did an engineering degree in the US, then an MBA at the University of Wisconsin. “You see, I was never academic at school. If anyone had rated my chances of succeeding then, they would have been one out of 10. He emphasizes that the family’s success wasn’t by design. “Looking back on it now, I think ‘wow, it has been fantastic’, but we never really had a line we followed. It was just head down and hard work.” Clearwater Capital has a small, smart office suite on Umhlanga Ridge. In keeping with the family’s ethos, there’s neither a grand entrance nor ostentatious signage. Mehta’s wife, Meena, helps with administration. An optometrist who studied pre-med while she and Harish were in the US as students, he credits her as the brains in the relationship. He says the family recently invested in an Indian medical company and intends to pursue investments in healthcare. “The medical knowledge and skills in Durban are superb … we will target the middle market, between people who pay top-end medical aid and people dependent on the state.